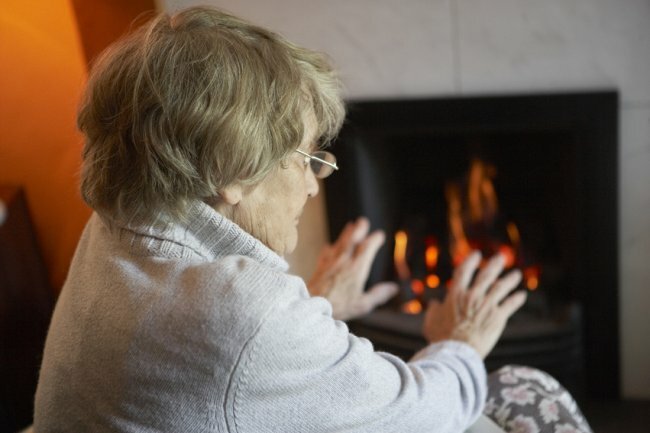 22% of households in Northern Ireland are living in fuel poverty. (Northern Ireland Housing Executive, House Condition Survey 2016). A household is in fuel poverty if, in order to maintain an acceptable level of temperature throughout the home, the occupants would have to spend more than 10% of their income on all household fuel use. Research carried out by the Marmot Review Team (2011) and others confirms that living in cold conditions is a risk to health. The inability to adequately heat a home both causes and contributes to worsening health and wellbeing. Impacts on both physical and mental health and wellbeing have been well documented and are worse for particular groups. Those most at risk include: those with an illness exacerbated by the cold e.g. cardiovascular conditions; respiratory conditions; people with disabilities; those with chronic or terminal health conditions e.g. a stroke or cancer; households with young or dependent children; pregnant women; those on a low income and older people 65+yrs. Across Northern Ireland, the PHA is working in partnership with statutory, community, voluntary and academic sectors to deliver a range of local and regional initiatives to help alleviate the impact fuel poverty for those at most risk. Improving the homes of those vulnerable to fuel poverty plays an important role, as cold, damp housing can cause respiratory diseases, hypothermia and may contribute to additional winter deaths among older people. The Department for Communities Affordable Warmth Scheme is accessed via local council offices throughout Northern Ireland to help address fuel poverty for home owners eligible for assistance. Address food poverty by improving access to healthier affordable choices for those most at risk. Improve incomes and benefit maximisation for those with underlying health needs. Build and extend working relationships with partner organisations and other government departments to achieve shared outcomes around poverty under Programme for Government, Making Life Better, Joint Working with Local Government and within Community Planning. Maintain and develop close linkages with other organisations undertaking work and research in Northern Ireland around poverty.